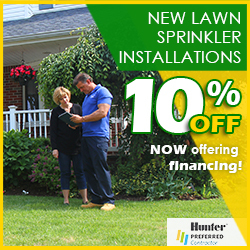 Pacific Lawn Sprinklers has been proudly serving the entire Mastic and Moriches area for over years. Numerous beaches and ocean inlets give this area a distinct reputation on Long Island's South Shore. Pacific provides repairs of irrigation systems, as well as service and maintenance to existing irrigation systems. The Pacific Team is well versed in dealing with local watering restrictions and regional water demands of your lawn and garden irrigation system. With service trucks independently focused on your neighborhood, a branded “Bright Yellow” Pacific Lawn Sprinklers vehicle can be spotted passing through these South Shore communities practically every day. Pacific specializes in troubleshooting existing lawn sprinkler systems - especially local systems in which they are familiar with all previous installation methods. Ask about Pacific's LED landscape lighting solutions as well! 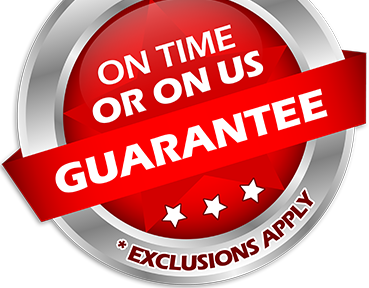 Call today and receive a 100% CUSTOMER SATISFACTION GUARANTEE and an exclusive “ON TIME OR ON US GUARANTEE!”. 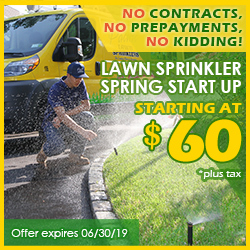 Pacific respectfully treats this region as one of a kind - they only have their top service technicians maintaining lawn sprinkler systems in The Mastic and Moriches area. This enables them to fully GUARANTEE your satisfaction - letting you relax while they take care of watering your lawn. If it is a blossoming, healthy, well lit yard in which you seek - Pacific is the proven choice. 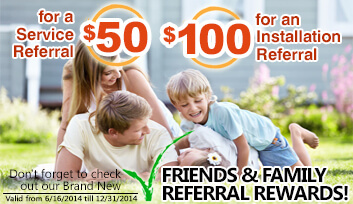 Also ask about Pacific's drainage/ basement waterproofing and holiday decorative design and installation. If it’s a festive Christmas Lighting design you wish - call Pacific today!